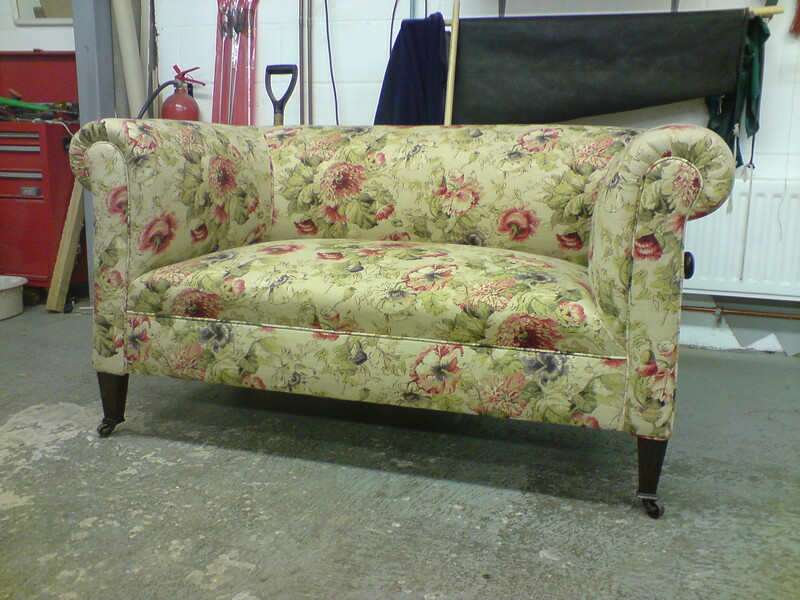 Shaun Proctor has been an upholsterer since the late 70’s, but the Proctor family have been in the upholstery trade in Cambridge since the 1940s. 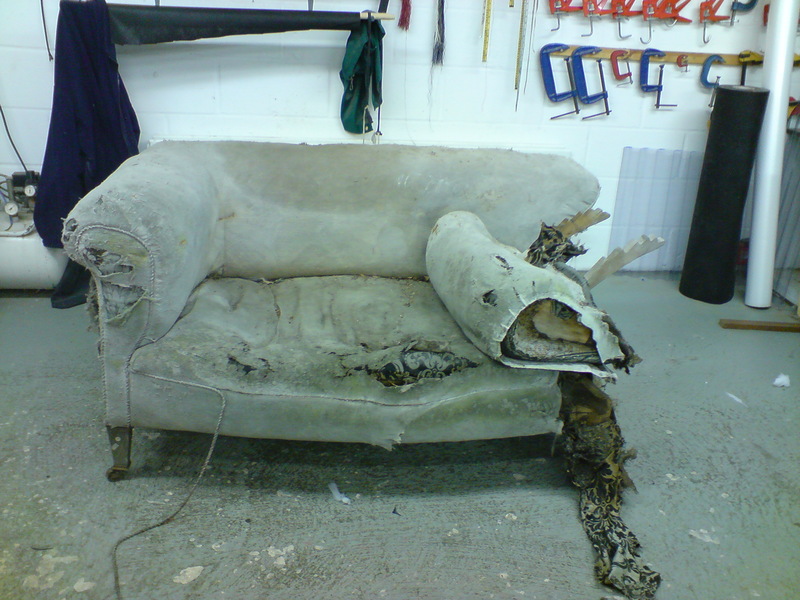 He can offer an upholstery service which is second to none and satisfaction guaranteed. 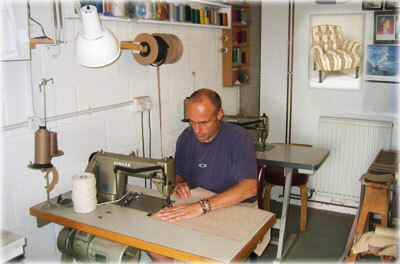 Shaun only works to highest of standards using traditional skills past from father to son. 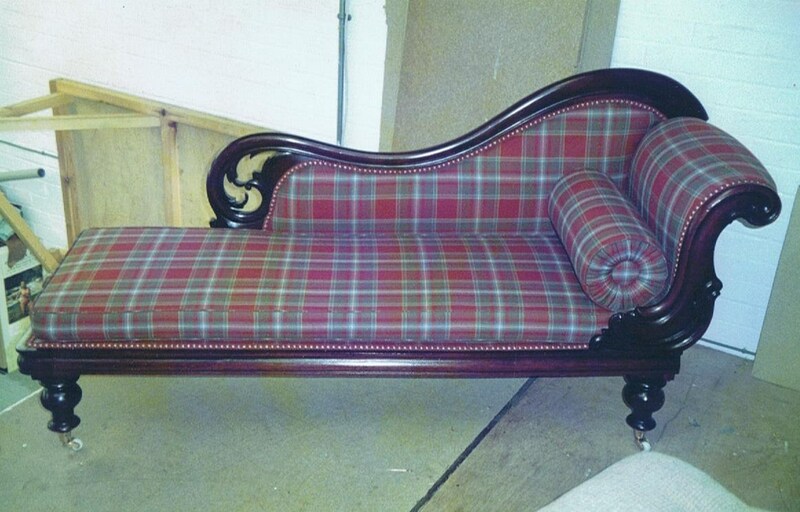 He will under take all types of work from small single pieces to large hotel refurbs, antique to modern contemporary, frame repairs to large 3 piece suites, private and contract. 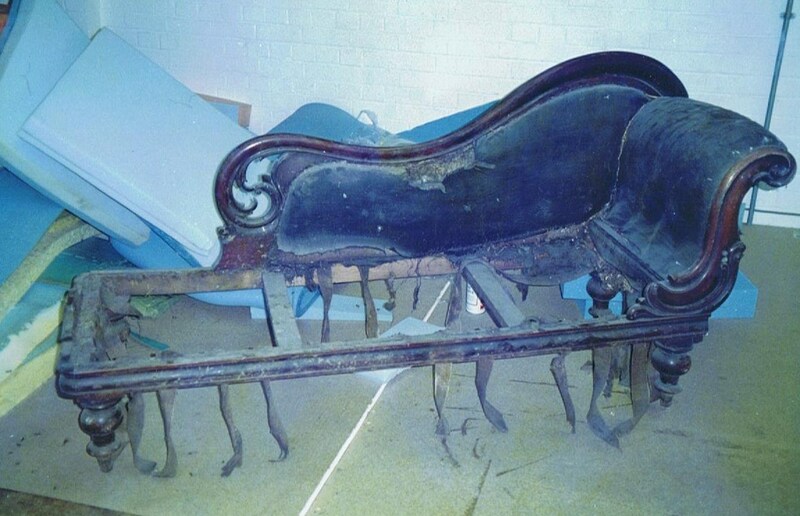 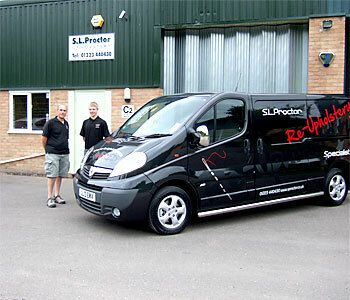 Remember S.Proctor Upholstery Ltd is small enough to care but big enough to cope.